If you sent your coins to a wrong address, ExCraft did not receive these coins. 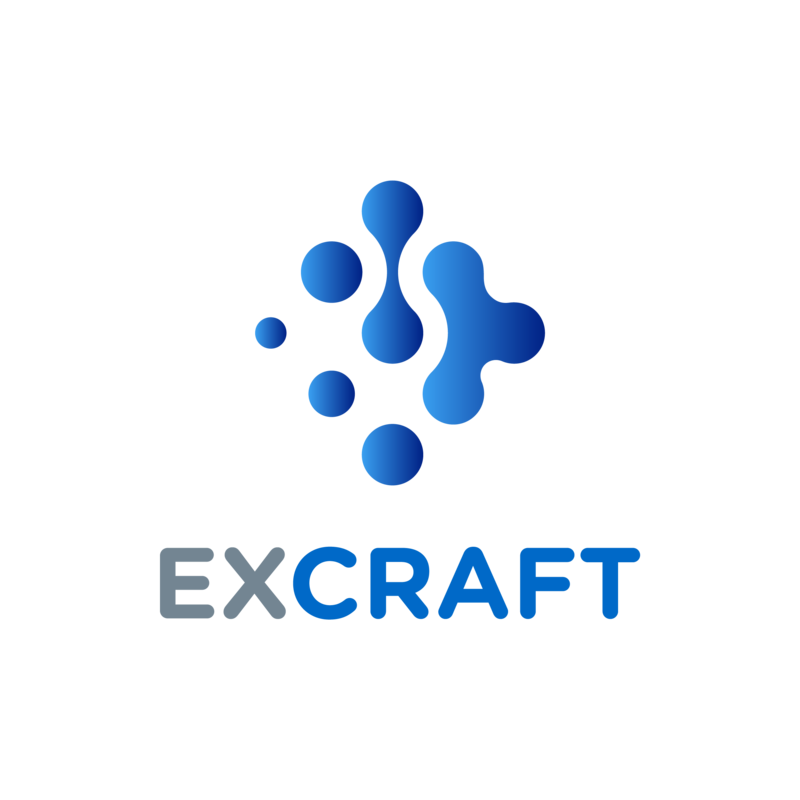 ExCraft does not know who controls those addresses and has no means of recovering those coins. If you know who the address belongs to, it is recommended that you contact the owner of the target address to negotiate your coins back.